I like how this article bothers to mention Marilyn Brown, the crusty former owner of Arthur Brown in midtown. 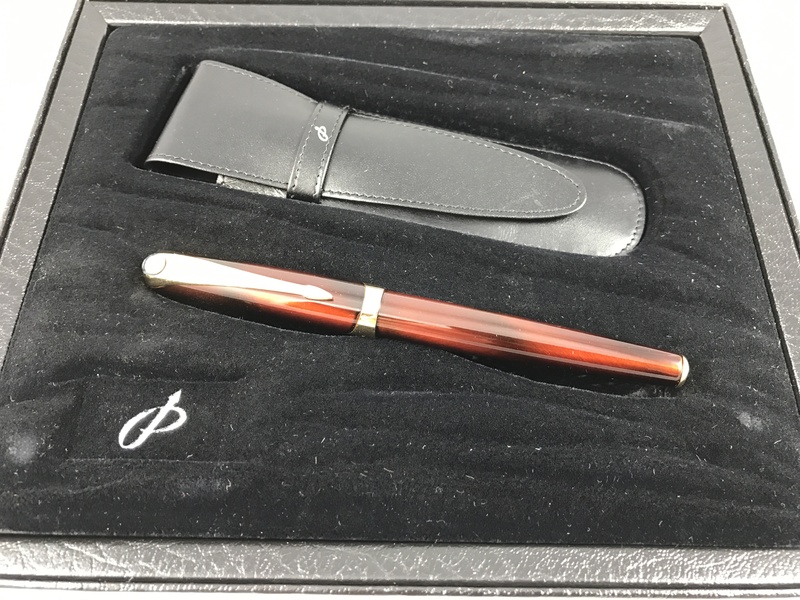 While computers and smartphones have emerged as the champion conveyors of information, many individuals will never neglect the comfort and companionship of a trusty pen. No matter the allotment of love that goes toward maintaining a prized pal, even the finest item will eventually need doctoring. 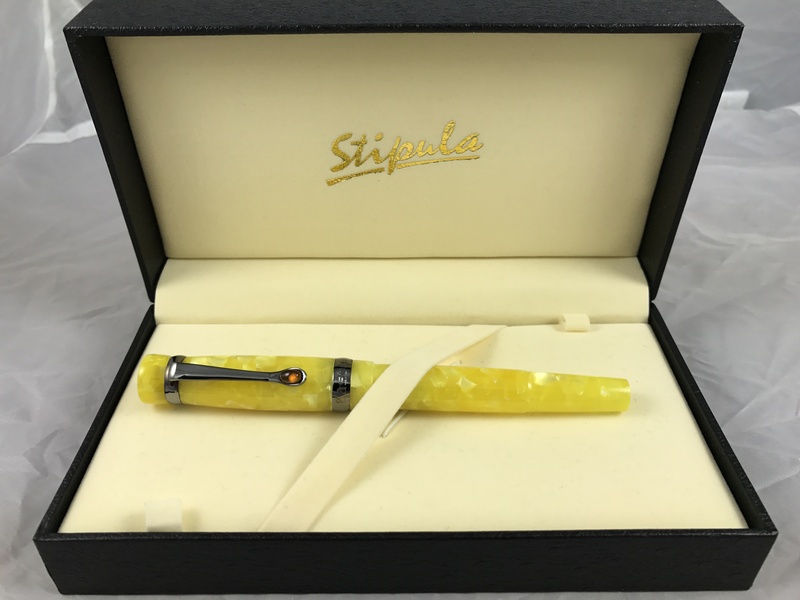 Through the Fountain Pen Hospital, those with an insatiable interest in ink can remedy any cherished possession’s ills and rebel against declining regard for writing’s allure….